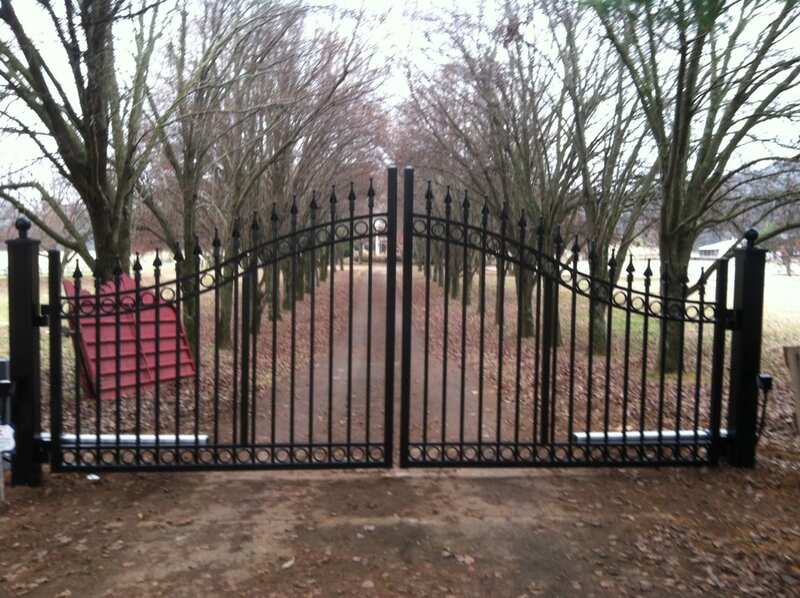 At Best Gate Shop, LLC, we provide maintenance and repair services for your gates. We also offer a warranty of 5 years on our service. Having been in this industry since 1992, we have a vast portfolio of gates of all styles. We can also install gate operators and access control systems on new and existing gates. Our services are available throughout the middle Tennessee region.